As a web partnership company specializing in design, development, and consulting, 3PRIME has been helping businesses grow and improve their online presence and operations offering a broad and growing set of Internet services and advertising for search and social media. Among its many areas of specialization, 3PRIME is proficient in helping new businesses launch websites or update their existing site and supporting those businesses throughout the process and beyond. Customer came to us with an idea, we provided research as to feasibility and opportunities and worked with them over a year to bring the product and project to launch. 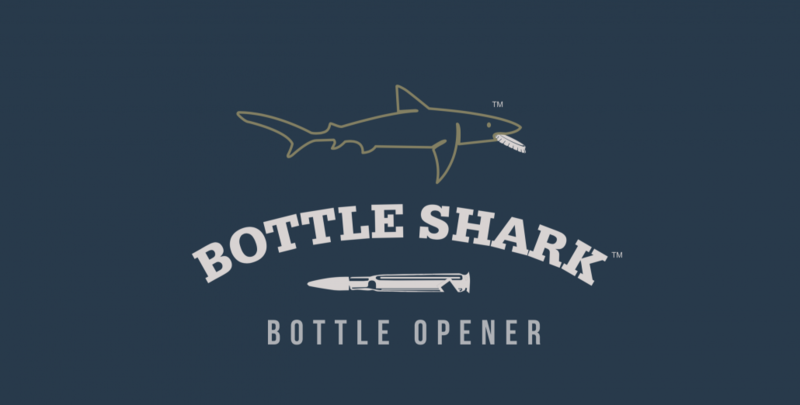 Bottle Shark is a magnetic bullet bottle opener made in the USA. 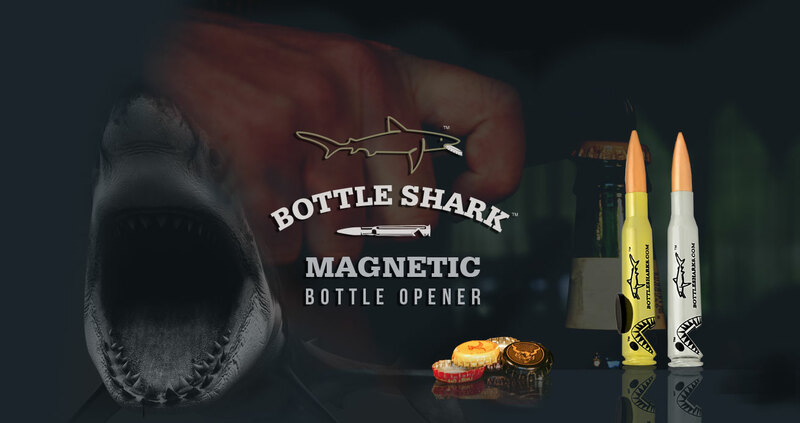 Bottle Sharks are the only bullet bottle opener that are inherently magnetic. 3PRIME worked with the Bottle Shark to build a custom Shopify site for this brand upon which they can expand their digital marketing strategy. In order to create a website that highlighted the Bottle Shark 3PRIME worked closely with them throughout the design and creation of the new website. The combination of knowledge and experience and the collaborative effort were instrumental in creating a brand new, user-friendly site for the Bottle Shark. Using a premium Shopify theme 3PRIME designed and built a new e-commerce website from the ground up. Focused on user experience as well as SEO best practices, the site is a reflection of Bottle Shark. The mobile experience is accounted for in all 3PRIME web designs and the Bottle Shark site was built using a responsive platform. 3PRIME created and setup a Google Analytics account for Bottle Shark. Tracking and analyzing website data is critical for improving a website, increasing organic rankings, and understanding visitor traffic. 3PRIME also set up a goal tracking system in order for Bottle Shark to understand how their customers are using the website and as a way in which to make positive changes in the future. 3PRIME worked closely with Bottle Shark to understand and advise on how to best present their brand and unique magnetic bottle opener to the world. 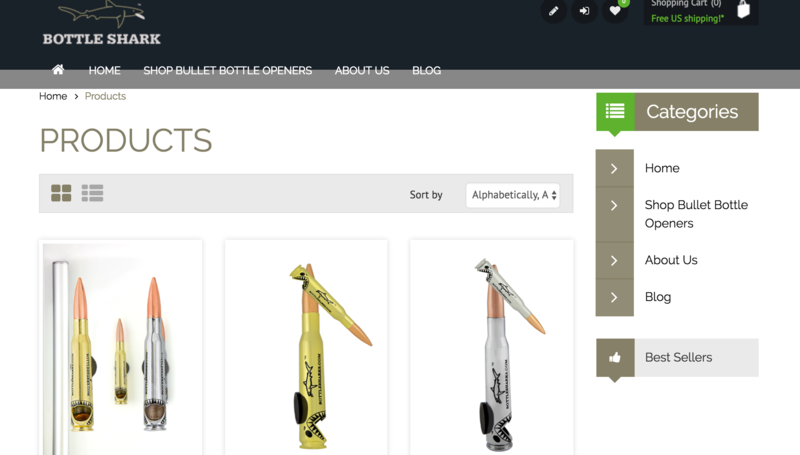 In addition to copy assistance and design best practices 3PRIME also created a website with user experience in mind and that best showcased the quality of Bottle Shark.